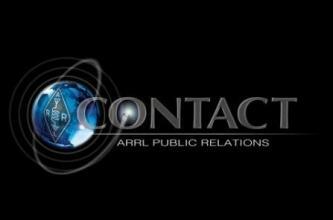 Get quick facts about ARRL and Amateur Radio. 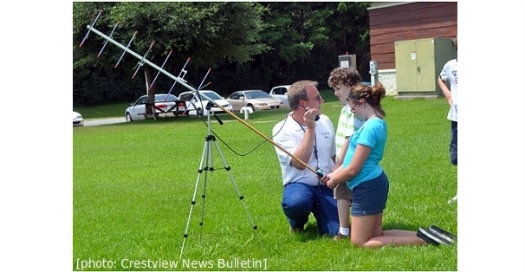 Help promote Amateur Radio through Public Relations Information Officers. 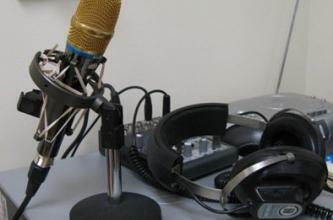 Get audio and video options to support Amateur Radio. Keep up with the latest ARRL News on Twitter @ARRL on Facebook @ARRL.org on Instagram @arrlhq and on LinkedIn ARRL . 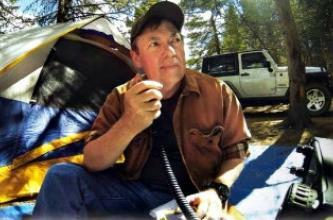 ARRL's campaign shows how Makers and Hackers are using Amateur Radio in "Do It Yourself" projects, making many new and interesting items.